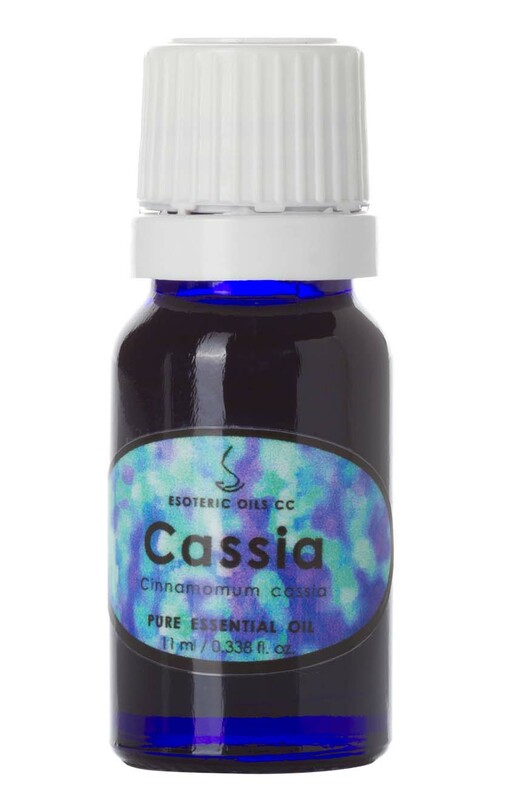 Cassia oil is extracted from Cinnamomum cassia (also known as C. aromaticum and Laurus cassia) and is also known as false cinnamon and cassia lignea. Although cassia essential oil can be a skin irritant, it does have some good properties and this warm exotic oil is more than just a fragrant oil, as it can be used in fever, chills and for supporting the digestive system. For full information on Cassia please click here. This page also gives you access to our secure on-line shopping cart.